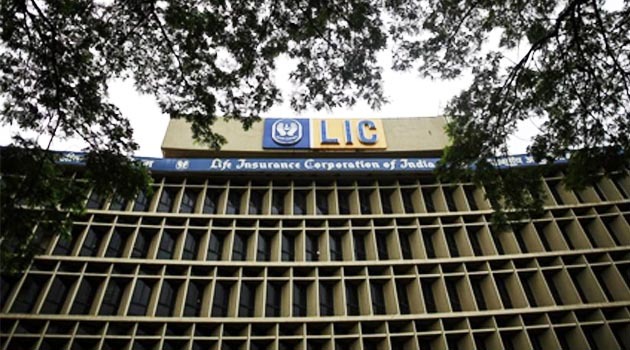 LIC has brought down its stake in Welspun Corporation to 5.54 percent by selling shares in the open market. According to a regulatory filing by Welspun Corp, LIC which held 2,04,82,544 shares, or 7.72 percent, sold 57,89,140 shares or 2.18 stake in the company. Post the open market sale, LIC’s stake in Welspun reduced to 5.54 per cent or 1,46,93,404 shares, as per the filing.